Building trust during your sales cycle is critical. This Guide Will Help! 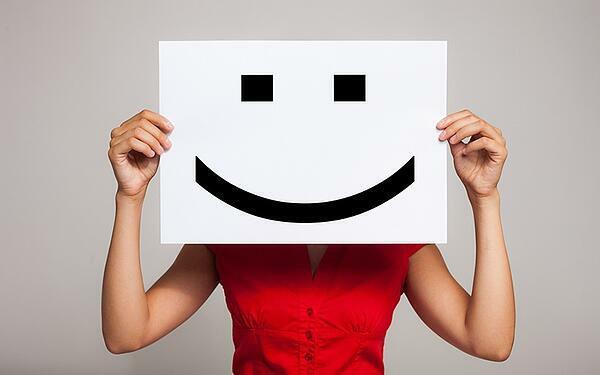 Customer testimonials are essential for helping prospects choose you over your competition. Clients want to know who else you’ve worked with and what it’s like to work with you. They want to know they're making the right decision choosing YOU. Because testimonials are so important, we want you to have this guide to help you create great testimonials for your business. Complete the form on this page to receive your copy via email. Be sure you provide a valid email address.